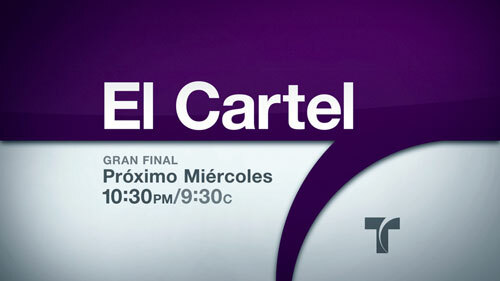 The Spanish-language TV network, part of NBC Universal, has a reputation for progressive and unique programming. Troika was tasked with updating Telemundo’s on-air design, creating a unified graphics package that was clean and polished, conveyed quality, high production values, and celebrated Telemundo’s logo. Troika’s solution takes the abstracted letterform in the Telemundo logo and showcases its signature arc set against a bright, sleek backdrop. 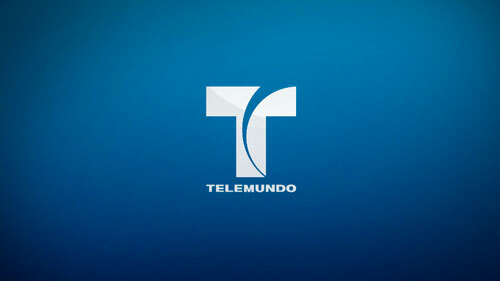 The package introduces a jewel-tone colour spectrum, while dynamic graphics build on Telemundo’s logo and twist and turn, forming interesting cropped views of the logo. Deliverables included an on-air identity and promotion toolkit, including IDs, promo opens, menu endpages, lower third system, video windows and multiple logo tags. Additional elements include 48 versions of affiliate IDs for Telemundo’s individual channels, all provided to Telemundo as Adobe After Effects and Maxon Cinema 4D files. The package was designed to work consistently across on-air, print and digital platforms. 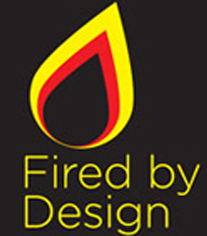 © 2009 – 2014, Michael Burns. All rights reserved.